We are always looking for these units. Within PM or Out. Call or email for details. 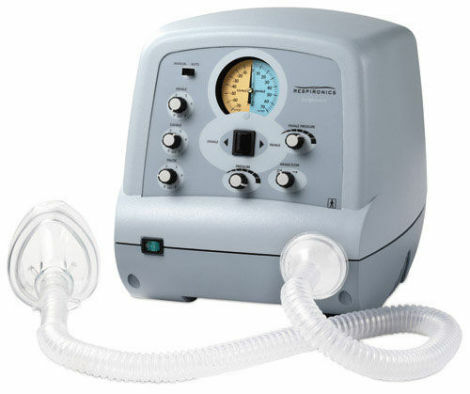 We buy JH Emerson & Respironics versions of these units in a any condition.